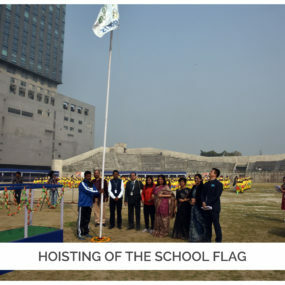 Delhi Public School Ruby Park, Kolkata hosted its 16th Annual Sports Day for Nursery to class 6 on 12th January 2019 at Gitanjali Stadium. 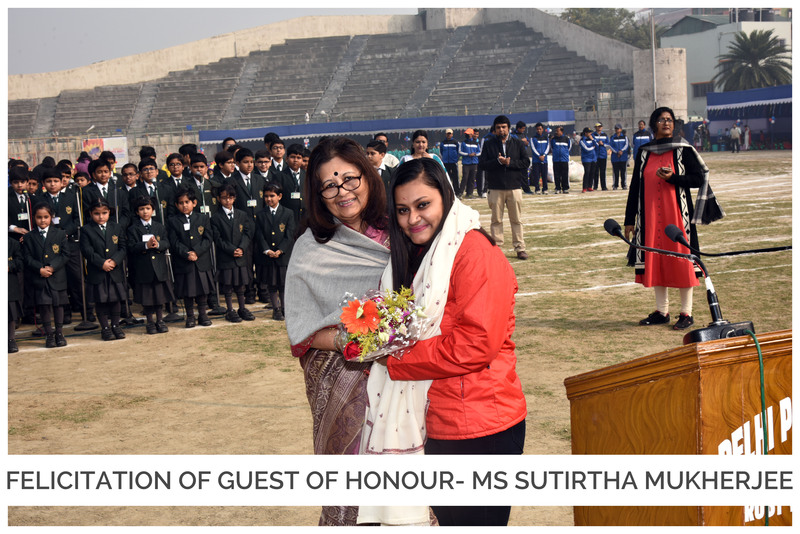 The grand meet was graced by Ms. Sutirtha Mukherjee (Indian Table Tennis player, Rank 1) as guest of honour. The meet began with the inaugural speech by Smt. 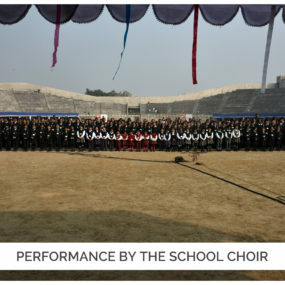 Anusree Ghose, Principal, DPS Ruby Park followed by the welcome song performed by the school choir. 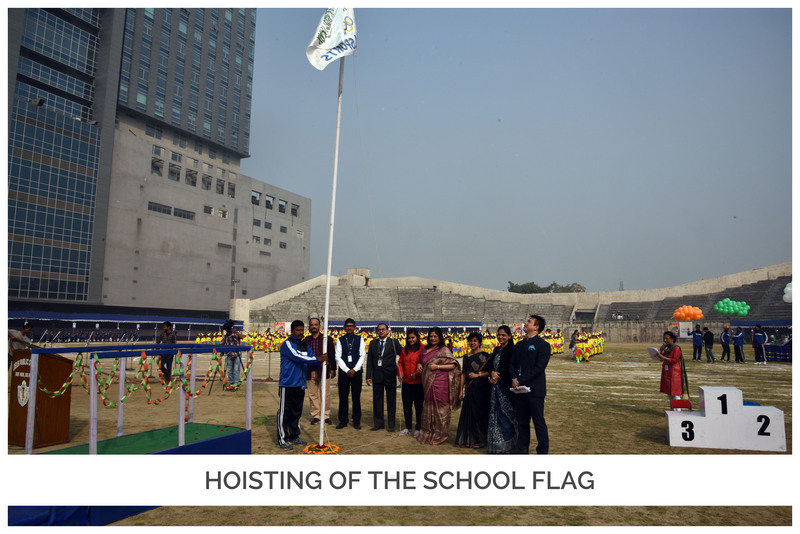 The Principal along with the Guest of Honour and members of the Managing Committee hoisted the school flag and lit the ceremonial torch. 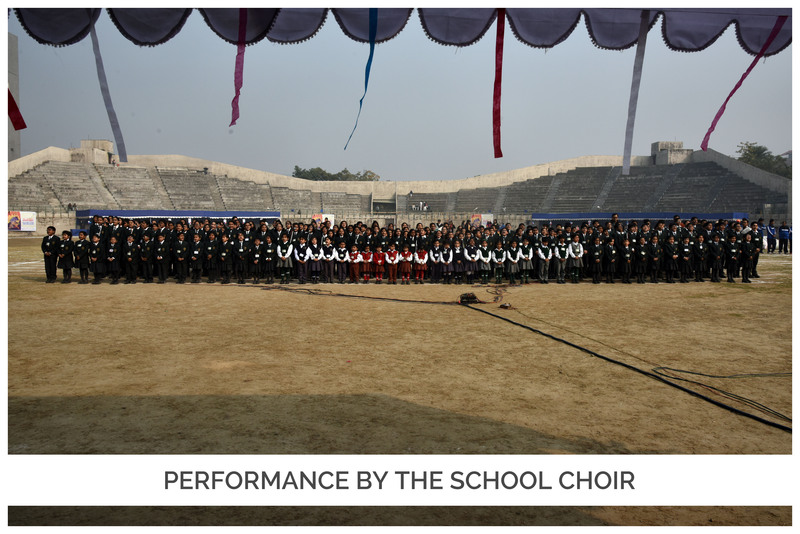 This was followed by the parade of the Bulbuls from the junior section and the Girl Guides from the senior section of the school. 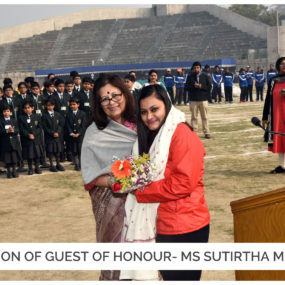 The Annual Sports Meet was declared open by the Principal. The show events included Aerobics, Karate, Yoga, Races and Mass Drill.